Joined by an ancient magic, their love was predestined. Now, that fragile bond is in danger of being shattered. Tara McAllister has come to terms with her soul mate being underage and a student in her class. She knows that it’s illegal, but legalities are inconsequential where the heart’s concerned. The soul deep connection that drew them together over the summer has strengthened. Just as she feels comfortable enough to dream about a future with her élan, one life-altering moment threatens to rip her happiness from her grasp. Derek Williams chose to pursue the one woman who made his whole existence worthwhile, despite the fact that she was older and his teacher. Once he convinces her that they are meant for each other, he finally feels at peace planning their future together. Then one night and one misstep jeopardize everything they’ve built together and fought for. 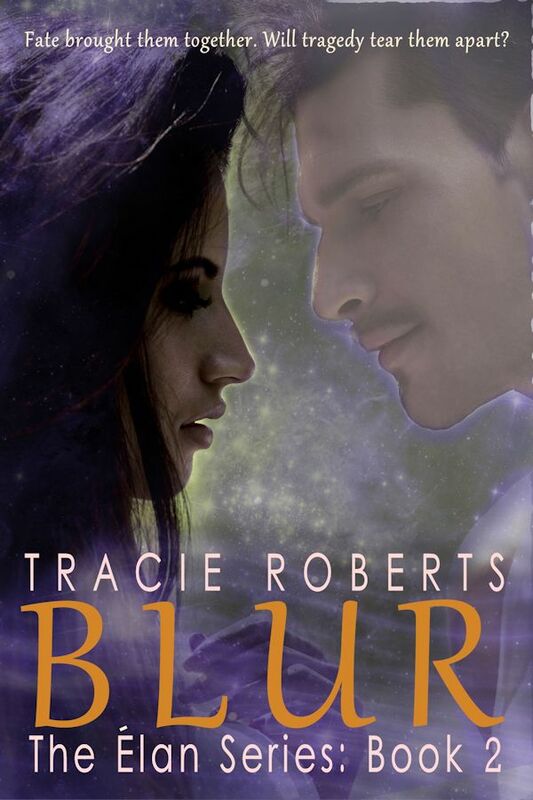 Tara and Derek’s love story—the story that explores the balance between what’s right and what matters—continues in BLUR, Book 2 in The Élan Series. BLUR, available February 14, 2015 through Amazon.